A 26-year-old Instagram model was reportedly granted probation by a Florida court for a September 2017 incident where she was seen beating her dog. 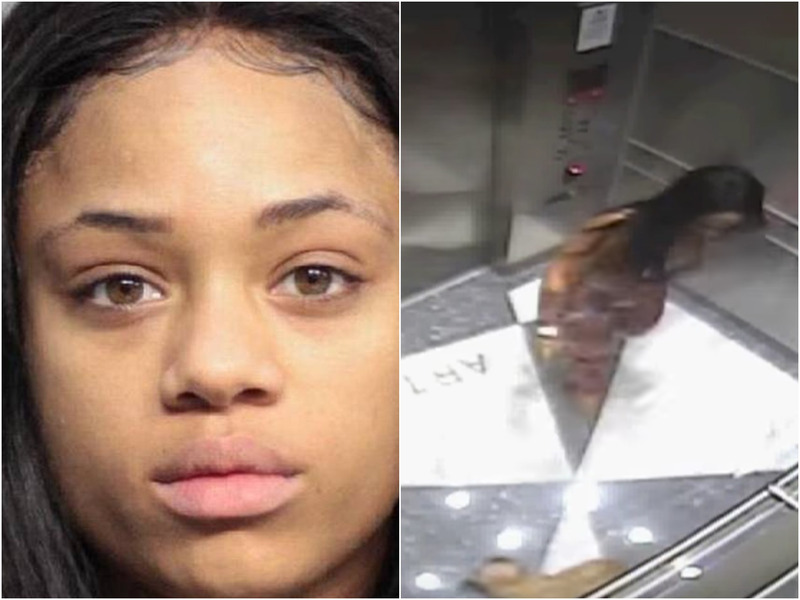 After Keevonna Wilson was seen on her apartment’s security system repeatedly kicking Chastity, her Shih Tzu-Yorkie crossbreed in an elevator, she was reportedly charged with felony animal cruelty and initially pleaded not guilty, the Miami Herald reported. But Wilson has now reportedly accepted a plea deal. The judge granted her a “withhold of adjudication” on the animal-cruelty charge, meaning she won’t have the felony conviction. In the video from the Aventura, Florida, building, which may be disturbing to some viewers, Wilson follows the dog into the elevator, then approaches it in a corner. After kicking the dog’s stomach several times, she follows it to another corner and continues to stomp on the animal. Miami-Dade Animal Services recovered the dog after the incident with bruises on its stomach and put it up for adoption, according to the Orlando Sentinel. Multiple reports said Wilson told authorities she was angry with the dog for urinating in the elevator. Wilson initially pleaded not guilty and requested a jury trial after her arrest in September 2017. Days after her arrest in 2017, Wilson was freed on a $5,000 bond, received a four-year supervision order and paid $598 in court costs. The 26-year-old has posted under the handle @flawlesssworld since June 2018 and currently has 53,800 followers, promotes herself as a Florida-based model and singer. Theranos founder Elizabeth Holmes is reportedly engaged to a 27-year-old hotel heir. Here’s what we know about their relationship.